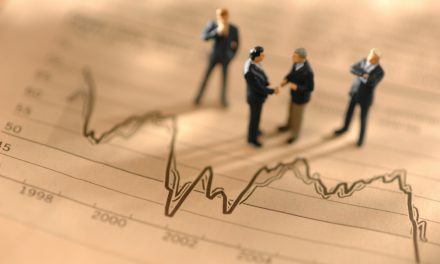 However, prudent brokerage practice requires agents and associates to report transaction activity by documentation at each critical stage of the representation of a client. 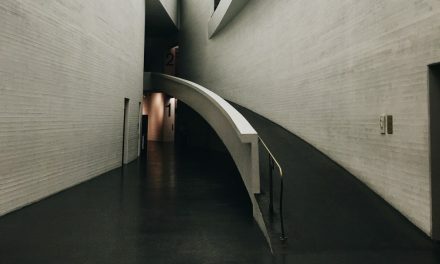 It is the primary evidence of documentation by their agents disclosing their activities which helps the broker fulfill their duty to supervise. 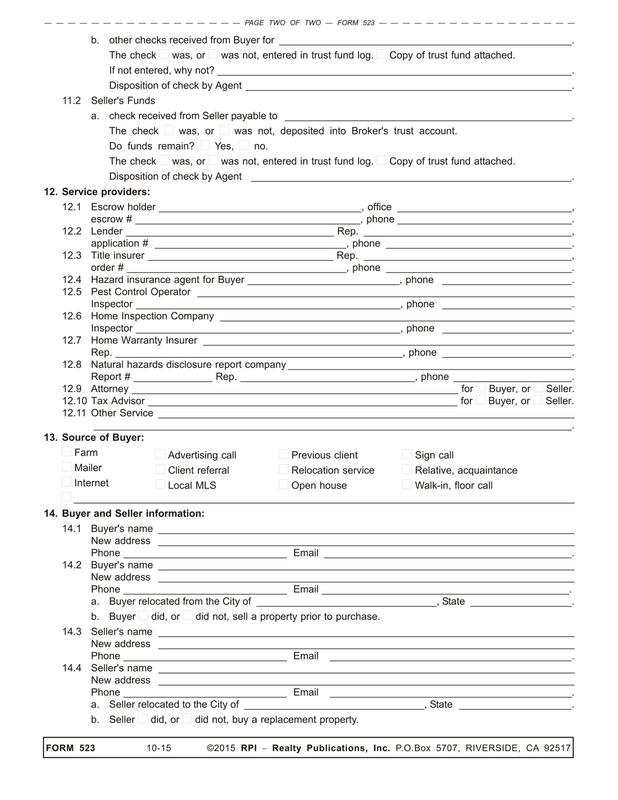 It also gives the broker a literal paper trail to refer to in the event something goes wrong (i.e., if an agent is negligent or a client pursues legal action against the broker and one of their agents). 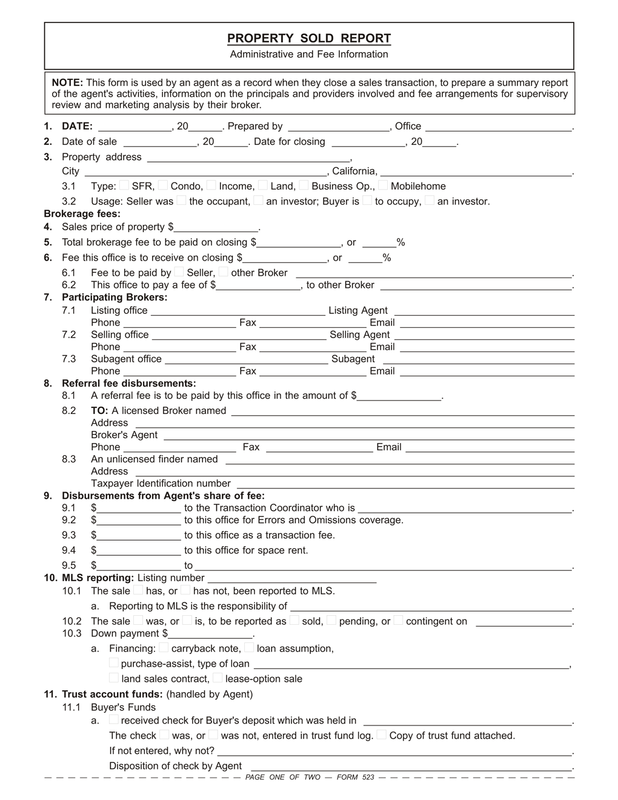 The broker reviews these completed forms, directly or through the TC or office manager they have employed. The review needs to be performed regularly, once a week or at minimum once a month, depending on the experience of the agent, the nature of the listing and the size of the broker’s staff. 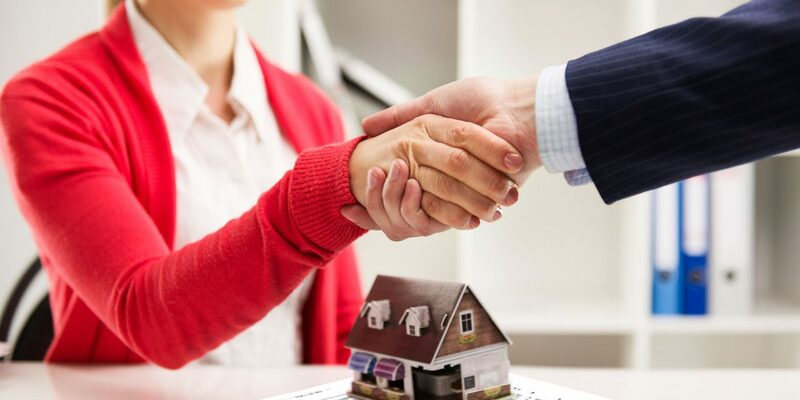 Finally, when escrow is closed on a sales transaction, a property sold report is prepared and submitted to the broker or their management team.